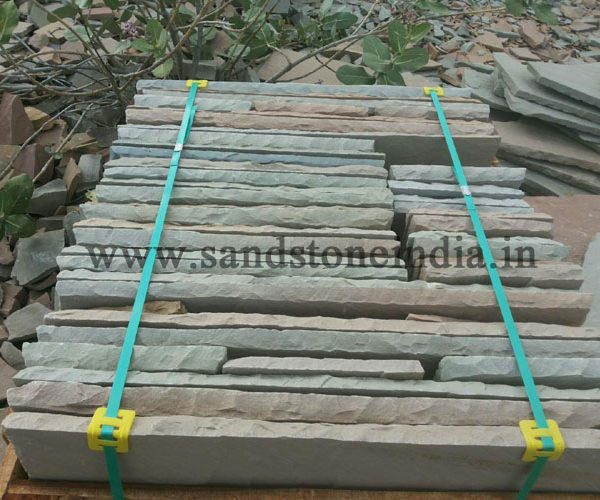 Stones are understood to be hard in nature but before a customer get’s his first hands on them, they have been subjected to harsh treatment as they travel miles through rough seas. 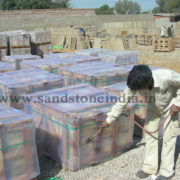 Hence it is fundamental & essential that they are securely packed to surpass all the harsh treatment. 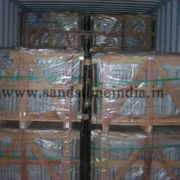 We continuously strive to further improve our packaging methods as we learn from our customers. 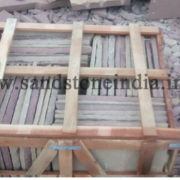 We welcome feedback from all customers. 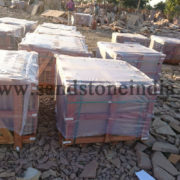 We understand that the cost of packing is minimal against the cost of stones and customer satisfaction. 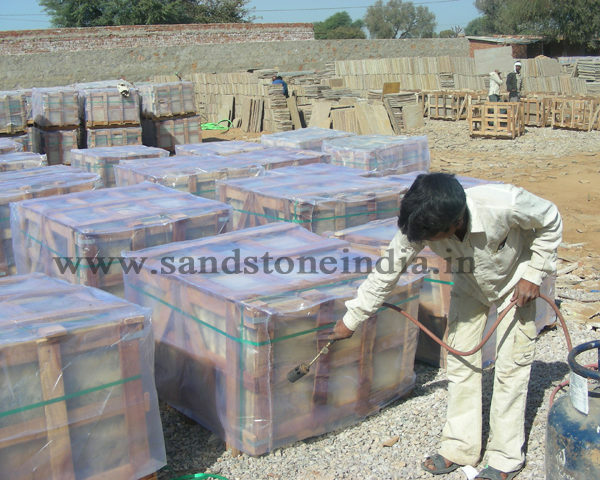 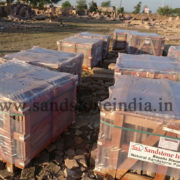 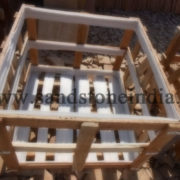 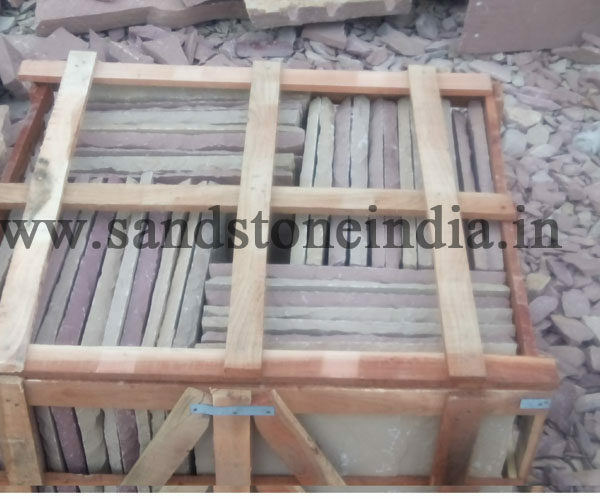 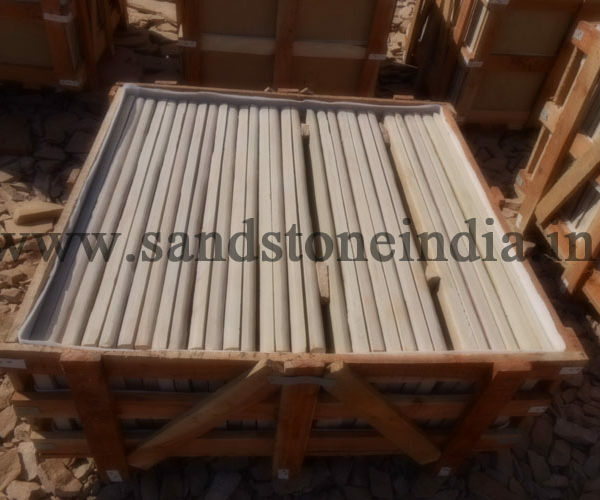 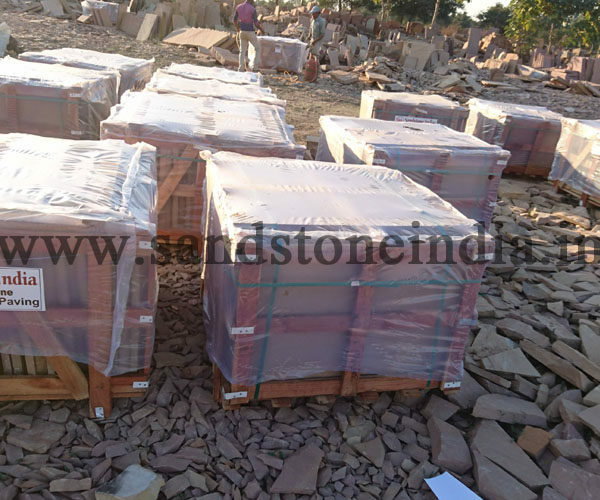 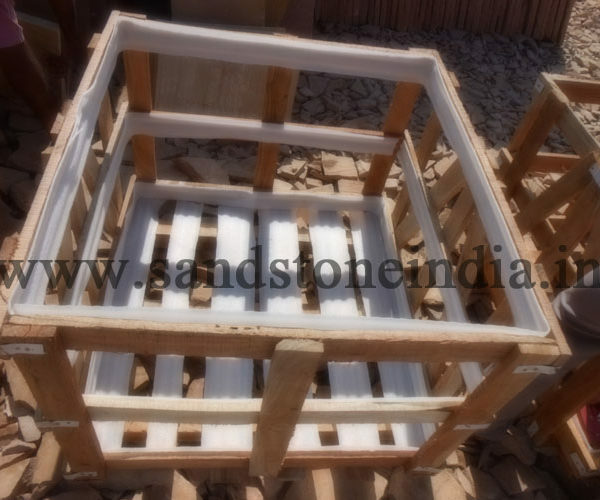 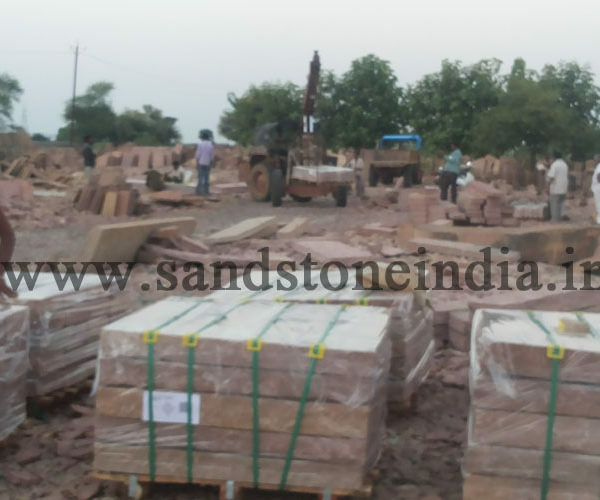 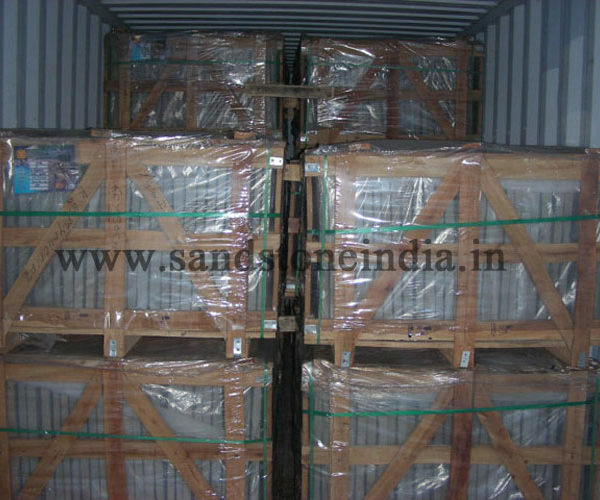 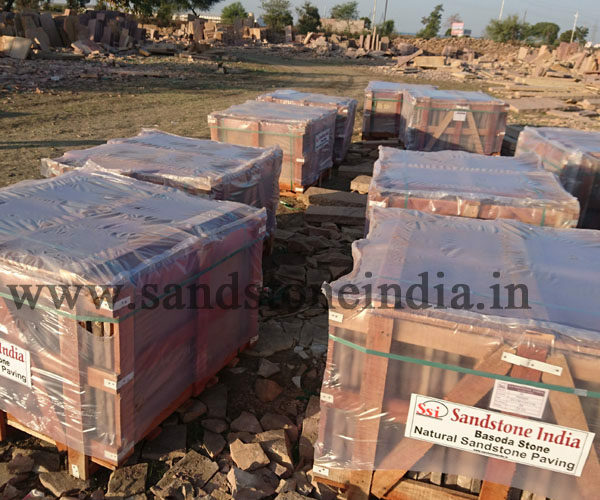 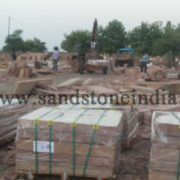 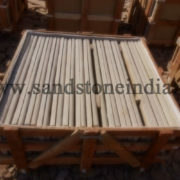 Our quality of packing directly reflects the quality of stones we produce.